Solitary confinement is a traumatic experience. It’s been linked to lifelong physical and mental health problems, including anxiety, paranoia and depression. 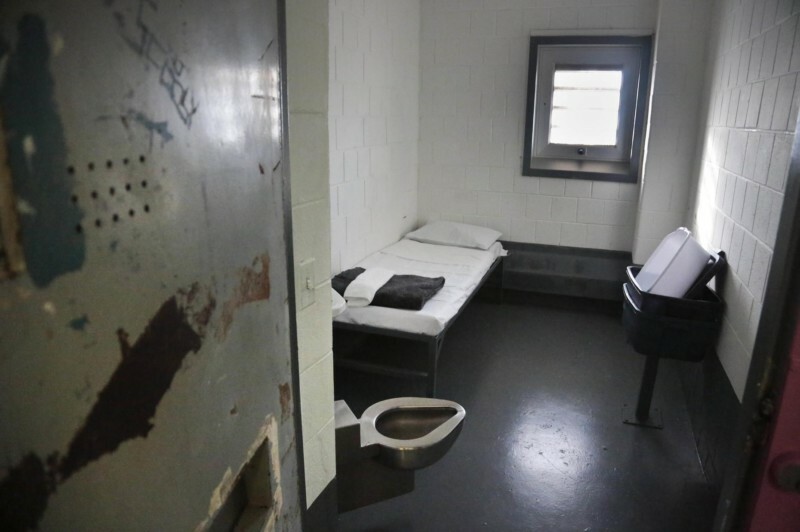 Some correction systems are moving away from the practice, especially for minors, but it’s still in wide use to isolate inmates considered to be dangers to themselves or others. For this special event, former inmates who survived solitary for months, years, even decades, will share their experiences in story-slam performances and conversation. 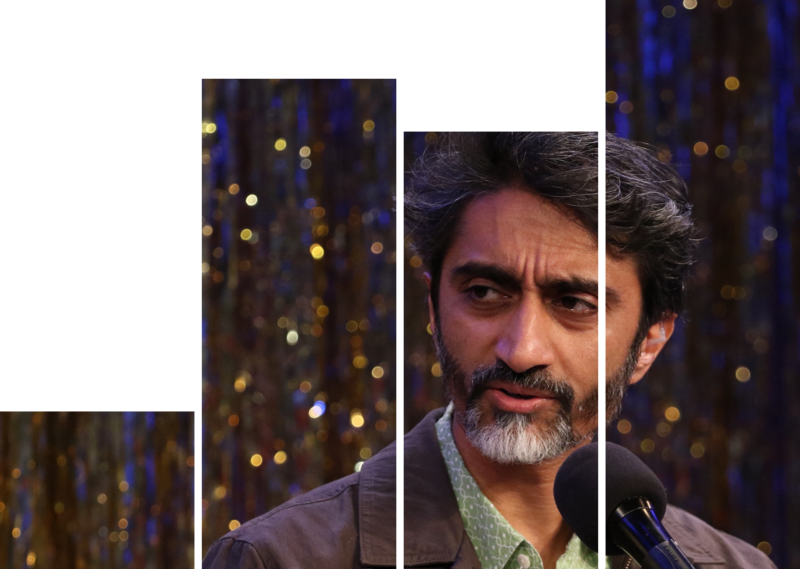 Micropolis host Arun Venugopal will also be joined by members of the ACLU-NJ, the National Religious Campaign Against Torture and the NJ Campaign for Alternatives to Isolated Confinement to assess where we are in this moment of criminal justice reform. We’ll also breakout after the panel so you can have unfiltered conversations with the host, survivors and panelists, as well as your fellow New Yorkers. And you’ll even have a chance to see what solitary confinement is like through virtual reality.